This cosy hotel is ideally situated in the center of Athens on Vassilisis Sofias Ave, only 1 km from Akropolis and provides high quality services, a welcoming ambience and friendly atmosphere for an enjoyable stay. 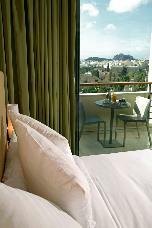 Athens Hilton hotel offers the perfect base for those who want to be in the heart of things but at same time have privacy when desired. 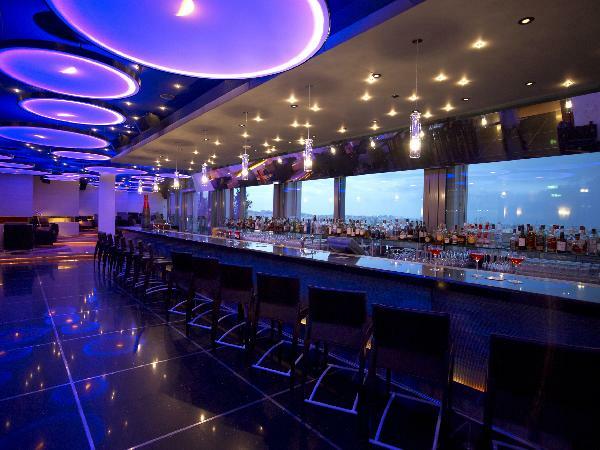 By night everything is on your doorstep with bars, clubs and restaurants just around the corner. Having your comfort and enjoyment as priority, the hotel also offers very comfortable and spacious rooms equipped with all modern facilities. 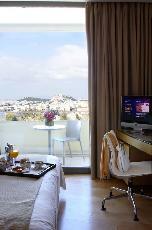 All the rooms have a private balcony overlooking either Kolonaki, Acropolis or Lycabetus hill. Είστε ιδιοκτήτης ή διευθυντής στο ATHENS HILTON; Εγγραφείτε τώρα για δωρεάν εργαλεία, που μπορείτε να χρησιμοποιήσετε για να βελτιώσετε την καταχώρησή σας και να συνδέσετε την ιστοσελίδα σας και το σύστημα κρατήσεών σας.